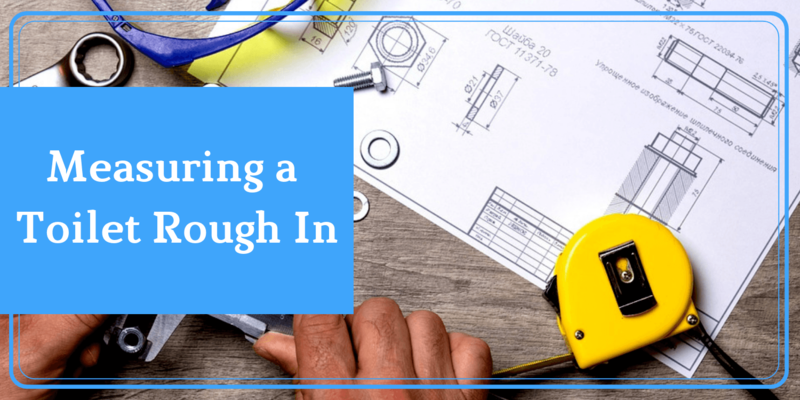 This may be the first time you hear the term rough in but, believe it or not, the term is quite popular in the field of plumbing. If you are a toilet veteran or if you did some of your own plumbing or installed your own toilet, then you probably know what rough in is. 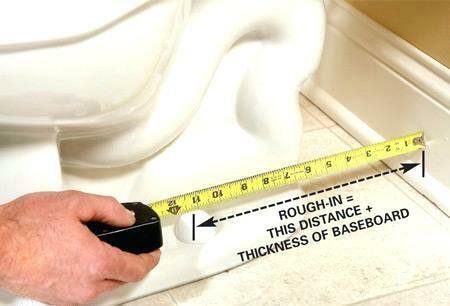 You also might have stumbled upon various ways to take toilet rough in measurements; however, this one is by far the simplest. What is a Toilet Rough In? Obviously, if you are looking for help on how to measure toilet rough in, then you probably already have a vague idea of what it is but, to make sure we’re all on the same page, a rough in is the distance from the back wall of where your toilet is going to be, to the center of the outlet pipe. If you already have a toilet installed then, you will find that center marked by a bolt that fixes your toilet to the ground. How to Measure a Toilet Rough In? When measuring, make sure to start you reading from the actual stud wall rather than the extra bit added by either the tiles or the drywall. Take your other reading from the center of the pipe. Record your measurements after compensating for the added distance due to the drywall. Make sure you leave yourself a bit of space because the last thing you want is a toilet that is jammed against the wall. 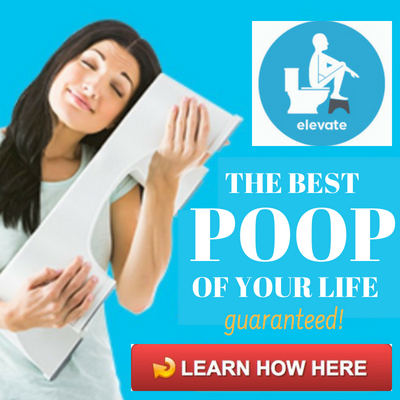 It will not only ruin your paint, but will also be quite an inconvenience if you decide to replace your toilet. As you see, it is a short, easy process yet, a lot depend on it. That is the reason you have to take that measurement accurately. Well, that and proving to your partner that you didn’t need a plumber after all.